Don't waste your time off working on your gutters. With over 15 years of experience, RJ's Gutter Cleaning provides gutter cleaning and services that are second to none. 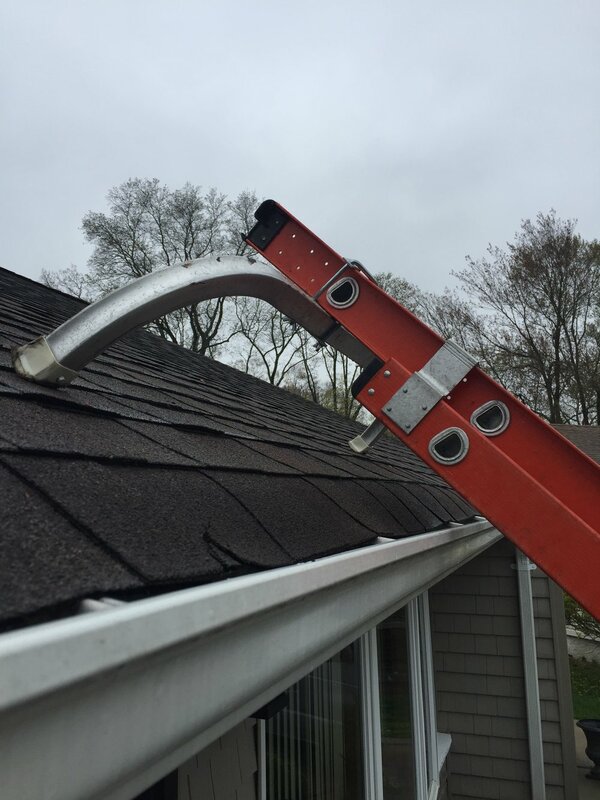 Re-attaching loose or disconnected gutters and leaders. Seal end caps and miters to stop common gutter leaks. Replace damaged leaders, elbows, and leader extensions. Bypass clogged or inoperative dry well systems. Replace rotted fascia board or damaged fascia capping. Install, replace, or remove damaged gutter screens. Whether you're looking for gutter repairs or cleaning services, you shouldn't have to blow your savings just to get assistance from a professional. You can rest assured RJ's Gutter Cleaning will give you the quality service you deserve at an affordable price.